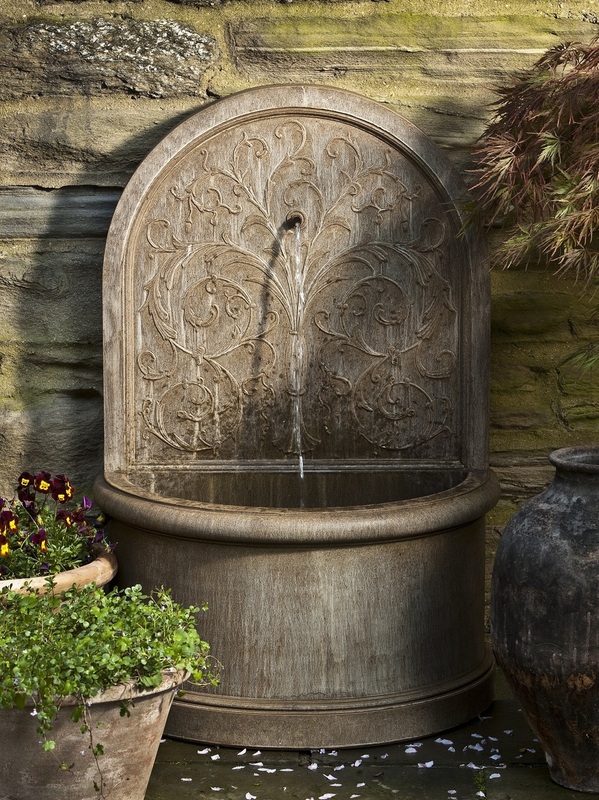 The Corsini Fountain makes an enchanting addition to any garden wall. The intricately carved tree design is evocative of a fairytale scene, and looks delightful when surrounded by ferns or creepers. The peaceful sounds of running water in your garden will help to complete the illusion of a fantasy land. L 26.5" W 16" H 40.5" | 291 lbs.